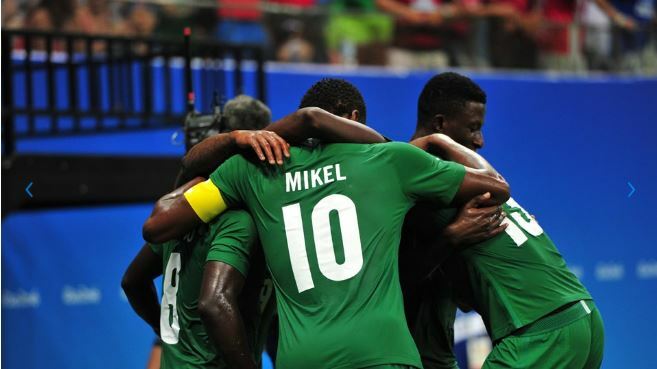 Nigeria U23 team has defeated Denmark by two goals to nothing in the quarterfinal match of men's football at the ongoing Rio Olympics 2016. The first goal was scored by the team captain John Obi Mikel in the 15th minute while the second goal was scored by Aminu Umar in the 59th minute. The Samson Siasia led Dream Team VI will now face Germany in their next semifinal match.